Another exciting month coming up in October for Arlington Arts with a variety of music including two members of The Wonder Stuff, one of the best tribute bands on the live circuit, the former Stranglers frontman and one of the most decorated Folk artists of the past couple of decades. You can click on the name of each event to find out more & purchase tickets. Kicking off October is a show for all the family! David Gibb has been getting rave reviews for his performances that manage to get both children and parents singing along! 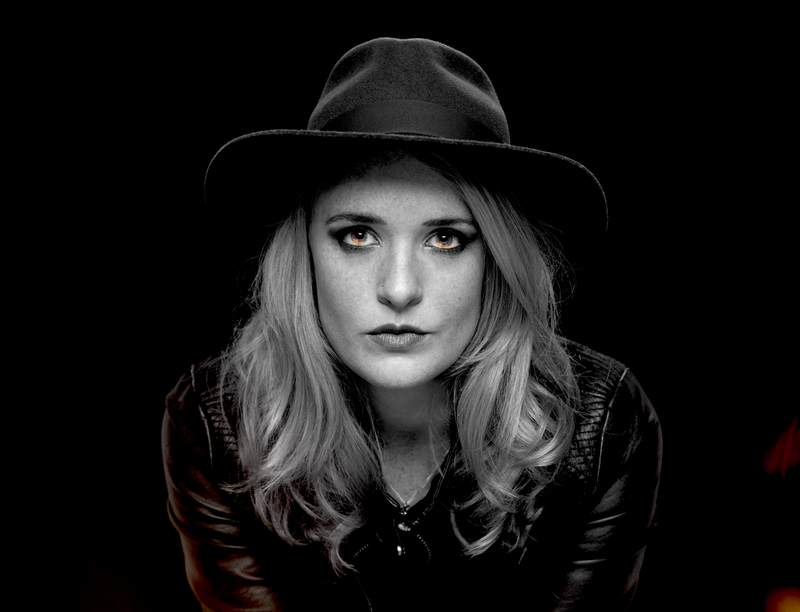 Bristol base Elles Bailey is taking the Country Blues scene in the UK by storm. Both her albums have been released to critical acclaim and her relentless touring has seen her build a loyal fan base already which is set to only grow. Considering The Strawbs have sold over 3 million albums worldwide including Hero and Heroine, Grave New World, and Bursting at the Seams, it goes to show just what a respected venue Arlington Arts is becoming. Still led by the imaginative Dave Cousins and with their deep roots and immense creativity, The Electric Strawbs offer a show just too good to miss. Zervas & Pepper’s third album, ‘Wilderland‘ has received the same high level of praise that the previous two albums had received. Recorded on the Rocky Mountain of Colorado, the surroundings can almost be heard by within their unique sound. Martin Simpson has had the most nominations of any performer in the 18 years of the BBC Radio 2 Folk Awards, an astonishing 31 times, 12 of those as Musician of the Year, winning that particular accolade twice. Regarded as one of the best guitarists in the world, he will give one of the best performances Arlington has ever seen. Top tribute band Whole Lotta Led are ready to rock the Arlington Arts stage with some of the best Led Zeppelin tracks! Led Zeppelin IV is unquestionably one of the greatest albums of all time, containing an astonishing range of musical styles, from the dirty blues of ‘When The Levee Breaks‘, to the sublime ‘Going to California‘ and not forgetting the all time classic ‘Stairway To Heaven‘. The first half of this special show will consist of a selection of songs from Led Zeppelin’s vast back catalogue. The second half features the whole of the classic album Led Zeppelin IV played in the same sequence as the original LP. Maneli Jamal is an award-winning guitarist with millions of video views that leave people amazed at what the man can do with just himself and a guitar. Jon Hart is a fingerstyle singer-songwriter based in the UK. He continues to wow audiences and listeners with his guitar playing ability. His albums have received the highest praise from all corners of the acoustic guitar world. Former The Stranglers frontman Hugh Cornwell will be playing tracks that spans his whole career. His latest critically acclaimed album, Totem And Taboo will probably make up quite a bit of his set with classic Stranglers hits also making there way into the show. If that isn’t enough for you then check out the rest of our season by either visiting our What’s On page or looking at our online brochure.